It can be difficult to choose between investing in Google AdWords and SEO. 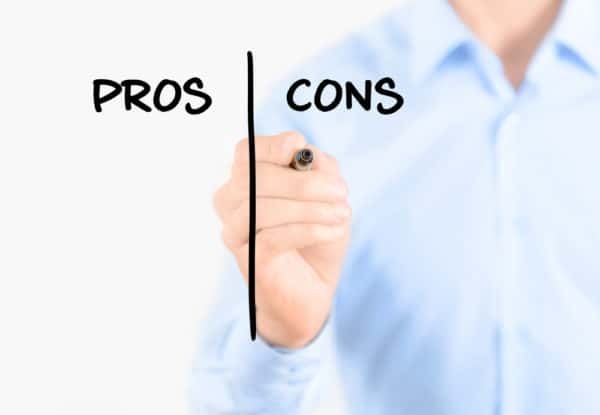 There are many pros and cons to consider with both search engine marketing tactics. Of course, you could invest in both types of marketing. However, if you have a limited budget and can only focus on one type, which should it be? This blog post will help you answer that question. AdWords is Google’s paid advertising platform. This platform helps you to get more traffic on your website by letting you pay for higher rankings. As long as you’re paying Google, they will push your website to the top of the search results. Below, we discuss the pros and cons of investing in a campaign on Google AdWords. Once your Google AdWords campaign is live, you will see results almost immediately. When you set up your campaign, you will choose specific keywords that relate to your business. When these keywords are searched, your website will show up as one search results under the “Sponsored” section. Your website can show up when someone types a Google search that you’re paying for. 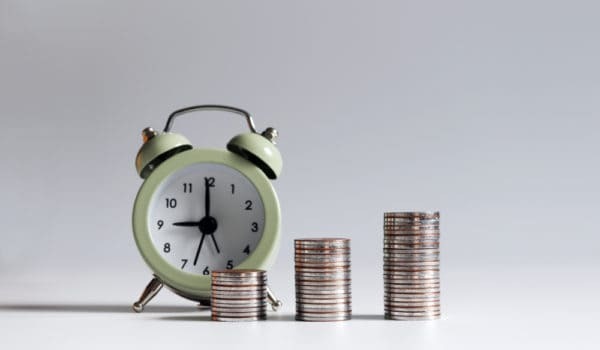 You will continue to get this special exposure as long as you haven’t reached your max budget and as long as you’re continuing to outbid your competitors. This tactic is great because you are only paying for qualified search queries that will tend to drive quality website visitors. If you are paying to have an AdWords campaign running, you will almost always see results. The only way you won’t see results is if the campaign was set up wrong, or if Google denies your campaign. You also need to outbid your competitors when running your campaign on AdWords. While setting up your campaign, Google will let you know if your bid is likely to generate good results. If one keyword is too expensive, you can simply choose to bid on a different keyword, that is loss costly. With other marketing tactics, you aren’t always guaranteed results. Google AdWords is a great option if you want immediate website traffic and have a good budget. Google AdWords campaigns can be pretty expensive. As mentioned above, you have to outbid your competitors to get your search result spot. If you are not in a densely populated industry, you don’t need to worry about this as much as other businesses. If your business is in a densely populated and heavily marketed industry, expect to spend quite a bit of money. The bright side is that you are being charged per click on your search result. This means you are spending money on the number of times people are visiting your website and could potentially turn into customers. Don’t spend any money just for having your website show up in the sponsored section of Google. Impressions are free. It’s just the “click” that costs. Results from a Google AdWords campaign only occur when the campaign is running. This means that once you stop paying Google money, you will stop seeing results. In other words, there is no equity being built in your website’s organic traffic. With other marketing tactics, like SEO, you receive a constant flow of web traffic without having to spend any money on individual clicks to your website. Search engine optimization, commonly referred to as SEO, is another marketing tactic that helps increase traffic to your website. The goal of SEO is exactly the same as the goal of investing in Google AdWords. With both marketing tactics, the website owner is trying to get more web traffic, but each tactic goes about this very differently. Below, we discuss the pros and cons of implementing SEO into your marketing strategy to increase website traffic. SEO is an inexpensive marketing tactic, especially when compared to Google AdWords. There are many free keyword planning tools like Google’s Keyword Planner that help you practice on-site SEO. With SEO, there is no need to actively outbid competitors in order to see results. The only time you may want to spend money on SEO is to upgrade your SEO tools, or hire a marketing company to help you. As mentioned above, Google AdWords only shows results when you are spending money on a campaign. With SEO, you can expect continuous results across a long period of time. Although the results might not amass as quickly as they would with AdWords, they will show if you consistently implement best SEO practices. Unlike Google AdWords, the results from SEO can take some time to appear. Practicing SEO means you take steps to show search engines like Google and Bing that your website should be among the top search results. Showing search engines that your website deserves a high ranking will take some time. The amount of time it takes for a website to experience great results will depend on many factors. Setting up a campaign on Google AdWords takes anywhere from a few minutes to a few hours. With SEO, you need to be prepared to put in significantly more time if you want to see results. You will want to practice both on-site and off-site SEO if your website allows it. Both of these take time and dedication, but your continuous results will be worth it. 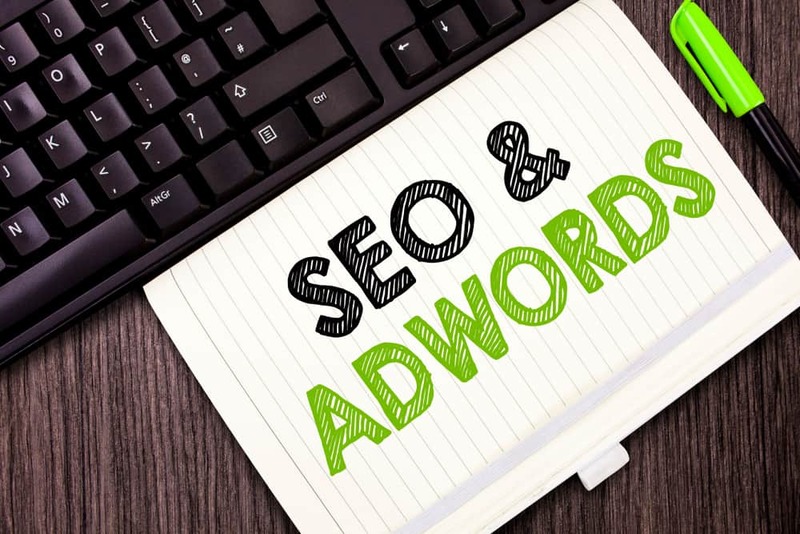 We hope this blog post has given you a little more insight on AdWords and SEO. If you have any questions about this topic, or need help with your search engine marketing, please let us know by filling out the form below. We look forward to speaking with you soon! !